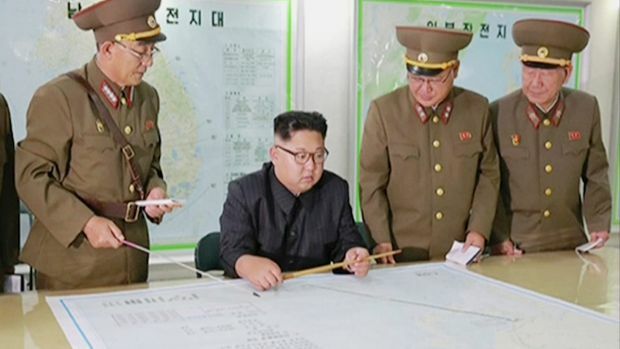 North Korea has warned Australia it is “suicidal” to conduct military drills with the United States after a handful of Australian troops began an annual war game with the US and South Korea on Monday. Tens of thousands of military personnel are involved in the Ulchi Freedom Guardian drills, a 10-day exercise in South Korea that simulates war on the Korean Peninsula. The North Korean spokesman referred to the ANZUS military treaty between Australia, the United States and New Zealand, saying if Australia follows the US into war it will feel the “counter-measures of justice”. “Not long after the Australian Prime Minister had stated that they would join in the aggressive moves of the US, even referring to ANZUS which exists in name only, the Australian military announced that they would dispatch their troops to the aggressive nuclear exercises of the US,” the spokesman said. “This is a suicidal act of inviting disaster, as it is an illustration of political immaturity unaware of the seriousness of the current situation. “Australia followed the US to the Korean War, the Vietnamese War and the ‘war on terrorism’, but heavy loss of lives and assets were all that it got in return. “The Australian government had better devote time and energy to maintaining peace of its own country, instead of forgetting the lessons learned in the past and joining the US in the moves for nuclear war. On Monday evening, Malcolm Turnbull said North Korea needed to be brought to its senses. “North Korea has shown it has no regard for the welfare of its own population, no regard for the security and good relations with its neighbours and no regard for international law,” Mr Turnbull told the ABC. 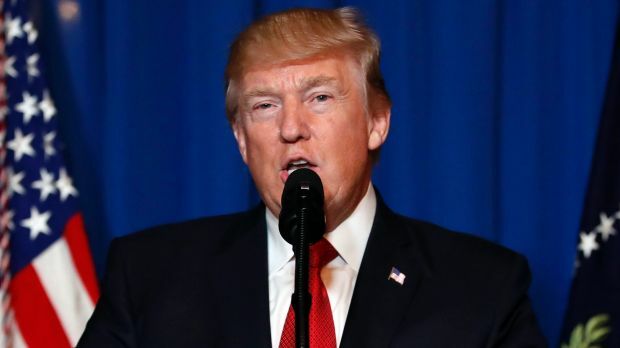 The comments come at a time of tension between the US and North Korea, after US President Donald Trump promised to answer North Korean aggression with “fire and fury”. Last month, North Korea launched two intercontinental ballistic missiles (ICBMs) and threatened to launch a third toward the American territory of Guam. Despite this, the Ulchi Freedom Guardian drills are proceeding as planned. The exercises are the world’s largest computerised war-simulated drills. They involve no field training like live-fire exercises or tank manoeuvring but instead feature alliance officers sitting at computers to practise how they engage in battles and hone their decision-making capabilities. The allies have said the drills are defensive in nature. 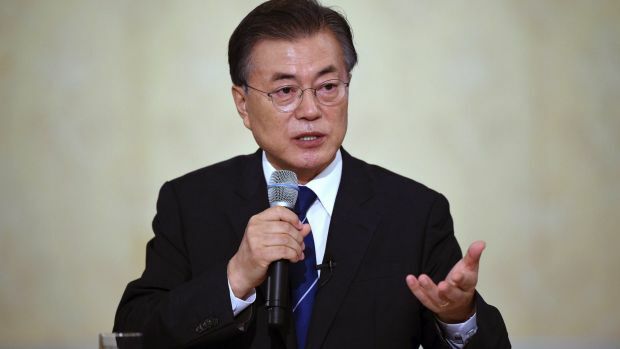 South Korea’s President, Moon Jae-in, said on Monday that North Korea must not use the drills as a pretext to launch fresh provocation, saying the training is held regularly because of repeated provocations by Pyongyang. North Korea typically responds to South Korea-US military exercises with weapons tests and a string of belligerent rhetoric. 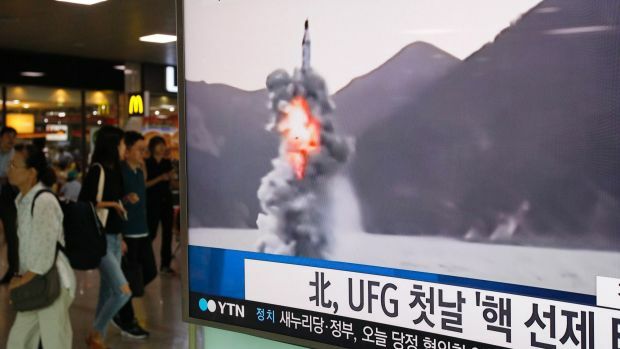 During last year’s Ulchi drills, North Korea test-fired a submarine-launched ballistic missile that flew about 500 kilometres in the longest flight by that type of weapon. Days after the drills, the North carried out its fifth and biggest nuclear test to date.